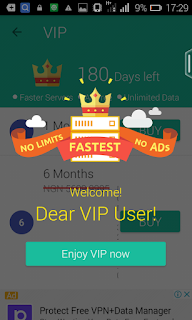 The previous post about Freedom app shows how Freedom apk app is used to unlock premium features in Playstore apps and games. 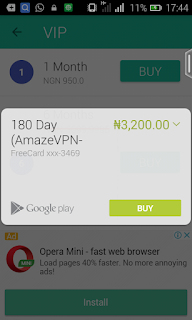 This post will show you how to unlock all Amaze VPN VIP servers which costs about 3,500 Naira each for 6month at no cost. Note: This post is only for educational purpose, any exploit you make is at your own risk. 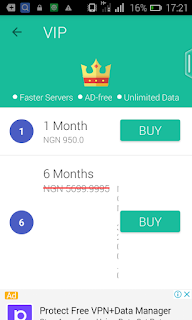 Remember, Amaze VPN cheat for 9Mobile free browsing is still working on UCmini and social network apps like Whatsapp, Facebook, Instagram etc., but most users only make use of the free "non turbo speed" servers. 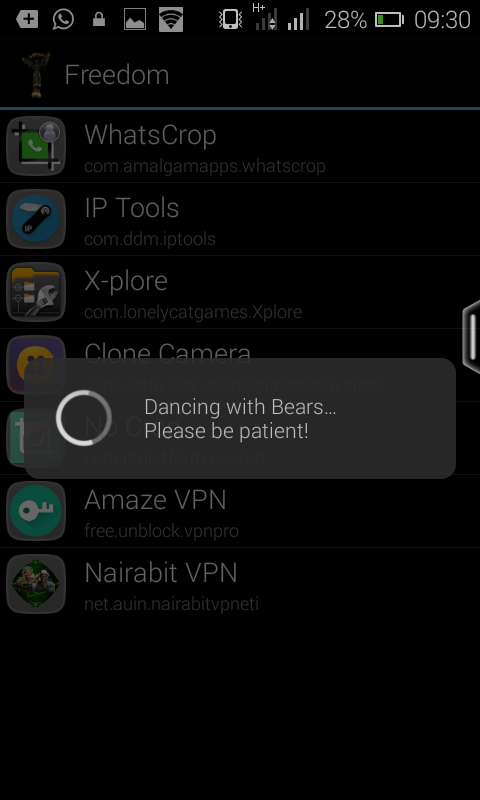 Make sure your device is rooted as this only works on rooted devices only, this is one of the pros of rooting. 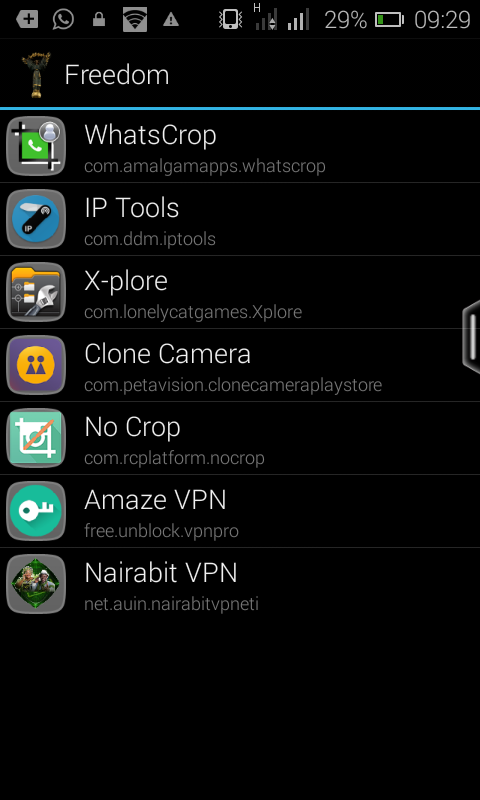 To know more about rooting android phones, read this post on how to root your android phone using kingroot. Step 2. Install and open the freedom app, grant it super user permission. 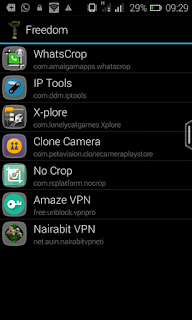 You will see the Amaze VPN app among the list of apps wfhen you open the freedom app, you must have downloaded and unstall the Amaze VPN app on your phone to see it among the list of apps. Step 4. 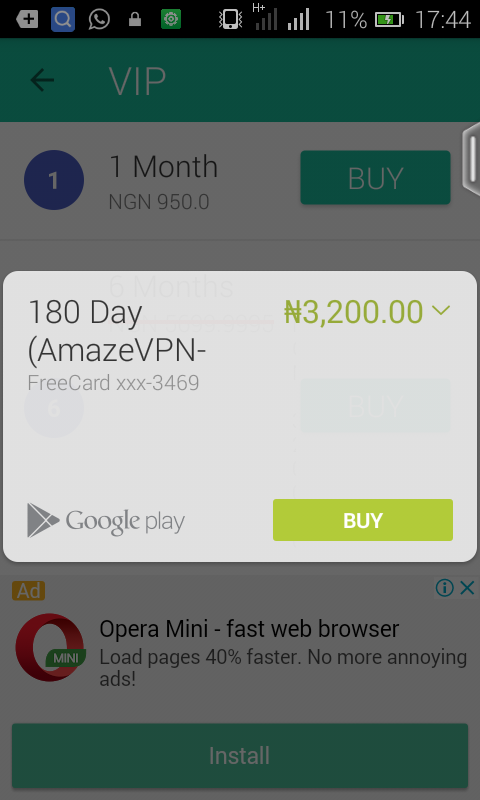 Freedom will automatically open the Amaze VPN app, click on any VIP server, it will redirect you to playstore credit card details. 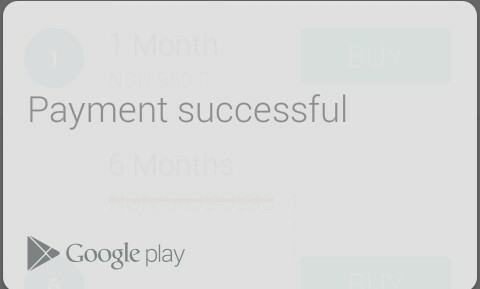 If you got everything right, you will see Freecardxxx in place of card details, just click on buy and you should see "payment successful". 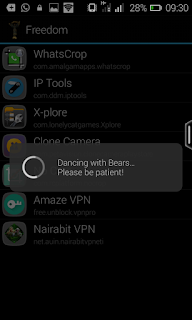 Note: Your device must be rooted for this to work, if you do not see the Freecardxxx during payment, it may be because you have upgraded your playstore, to fix this you have to downgrade Google Playstore. To downgrade Goodle Playstore app, goto Settings>Application Manager or Apps>locate Google Playstore app from the list of apps then click on it, Tap on uninstall updates then reboot your device and start the process again from step 3. 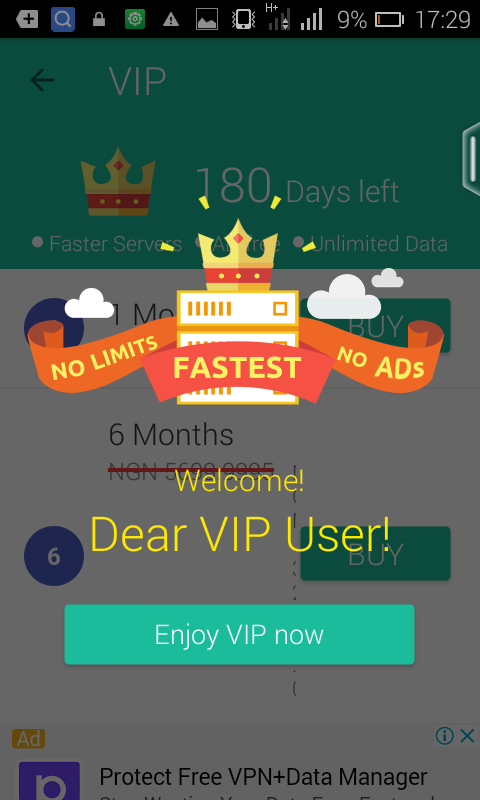 Freedom App can also be used to get premium features on different apps, games, VPN. Goodluck! 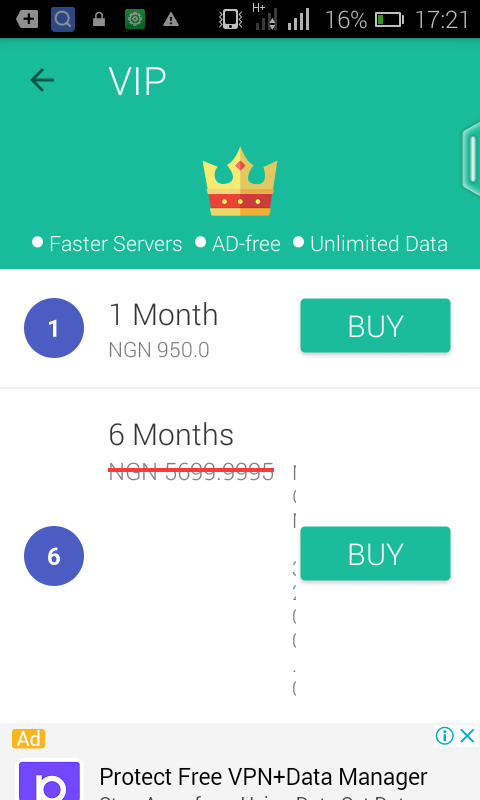 I unlock VIP servers for 6 months around 2 am but do not have access to the servers when I insert my 9mobile sim. What could be wrong?